Your dream is to make it to Canada and avail all the opportunities this fabulous land has to offer. Do you know that there are many people waiting to prey on your dreams? There are agents who will keep asking for money and leave you the moment they realize things are not going your way. Their services are very limited, and may only work in favorable circumstances. That is why it is not unusual for applicants to find themselves in the middle of the road, with a broken dream and no clue how to proceed. This is where we jump in with our exclusive set of services that your visa/immigration agent will not offer. We have three special services that can help you out of a hopeless situation. Based on honesty and integrity, the major purpose of our exclusive services is to provide clarity regarding your status and troubleshoot issues that are causing a hindrance in your path. The visa application refusal review service is exclusively offered to candidates whose visa/PR applications are rejected by the authorities. The reason we are offering this exclusive service is because most agents withhold the actual reasons from their clients. 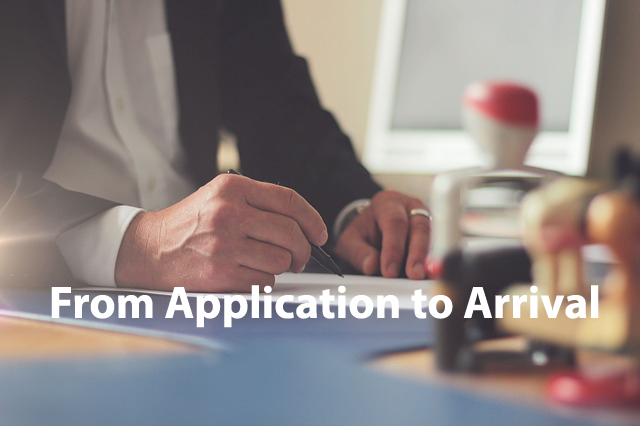 Without knowing why you were refused in the first place, it is impossible to reapply with a stronger case. Read more about this exclusive service. Immigration screening is an exclusive service to save aspiring candidates from wasting their time and money by knowing their eligibility status prior to the application process. We perform complete screening based on the program you are applying for and offer an honest answer as to whether you are eligible. Depending on the status, the service can be followed by professional consultation regarding how you can change your status, which may not always be the case. We assist you throughout application and even after arrival. We are here to help you realize your dream in the best possible manner. Our resettlement service involves taking care of every aspect of living in Canada. From receiving you from the airport to arranging a suitable accommodation, we can manage it all before you even arrive. Please read more about our exclusive services in related pages.